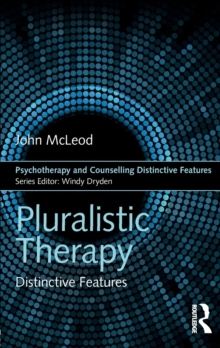 Pluralistic therapy: distinctive features offers an introduction to what is distinctive about this increasingly popular method. 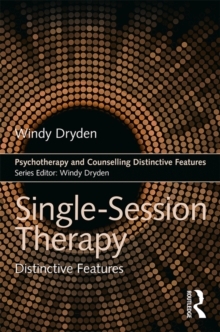 Written by one of the co-founders of pluralistic therapy, and a leading UK figure in counselling and psychotherapy, this book describes 15 theoretical features and 15 practical techniques for practitioners.  Pluralistic therapy is a flexible, integrative approach to counselling and psychotherapy, which has also found applications in fields such as mental health, life coaching and careers guidance.